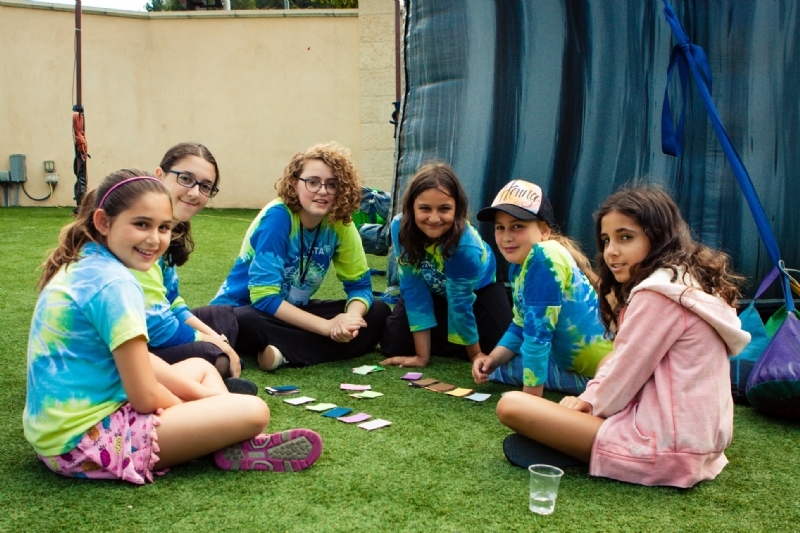 Camp Gan Israel is conveniently located at the Chabad Jewish Community Center in Pacific Palisades, 17315 Sunset Blvd, corner of Los Liones. Nestled in nature just steps away from Los Liones State Park. We enjoy plenty open space, a mountainside view and we are in walking distance to the beach.